Hello! 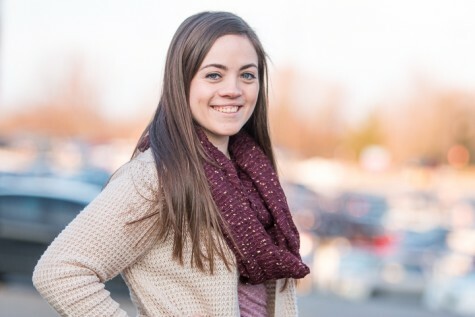 My name is Katie Casper and I am Co-Editor-In-Chief of The Horizon at IU Southeast. I am a Multimedia Journalism senior with a concentration in Communications and a minor in Public Relations. At IUS I am a peer mentor in the mentoring program, a member of the student organization The Dining Hall (TDH) and a volunteer on the Student Life Committee. I volunteer for St. Elizabeth’s Catholic Charities in New Albany through running their Points Room. One fun fact about myself is that I have an identical twin sister, Kassie, that also attends IU Southeast. When I am not attending classes or working on The Horizon I enjoy spending time with my family, boyfriend and friends!